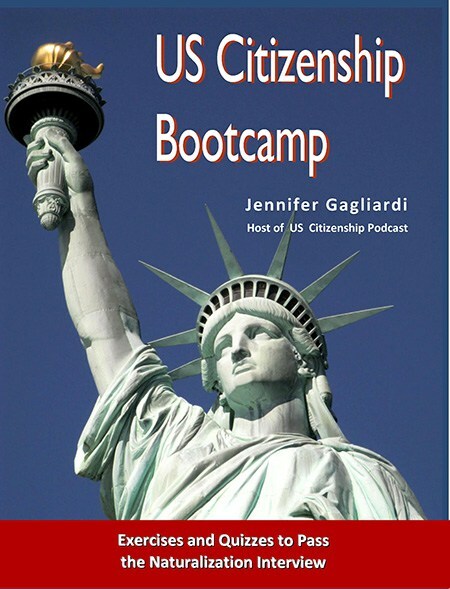 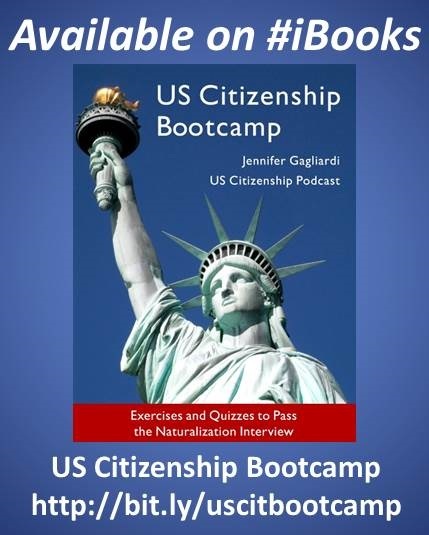 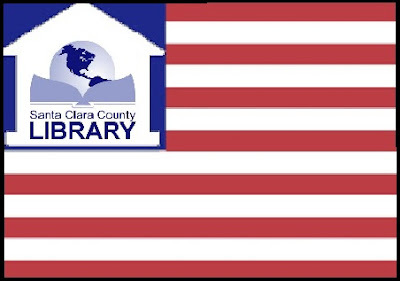 Milpitas Library Citizenship Class: Mondays, 7:00-8:30 pm Join us! 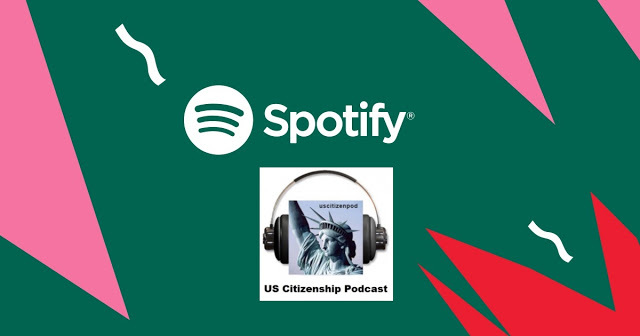 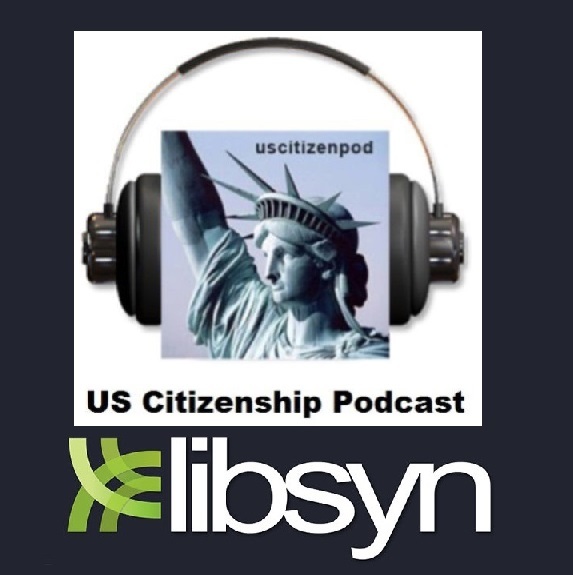 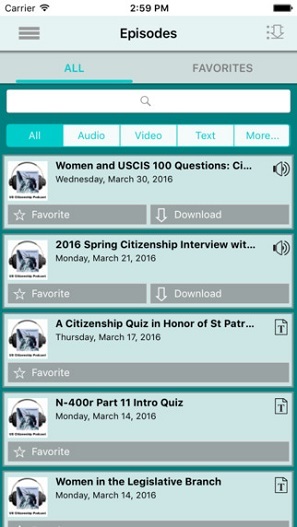 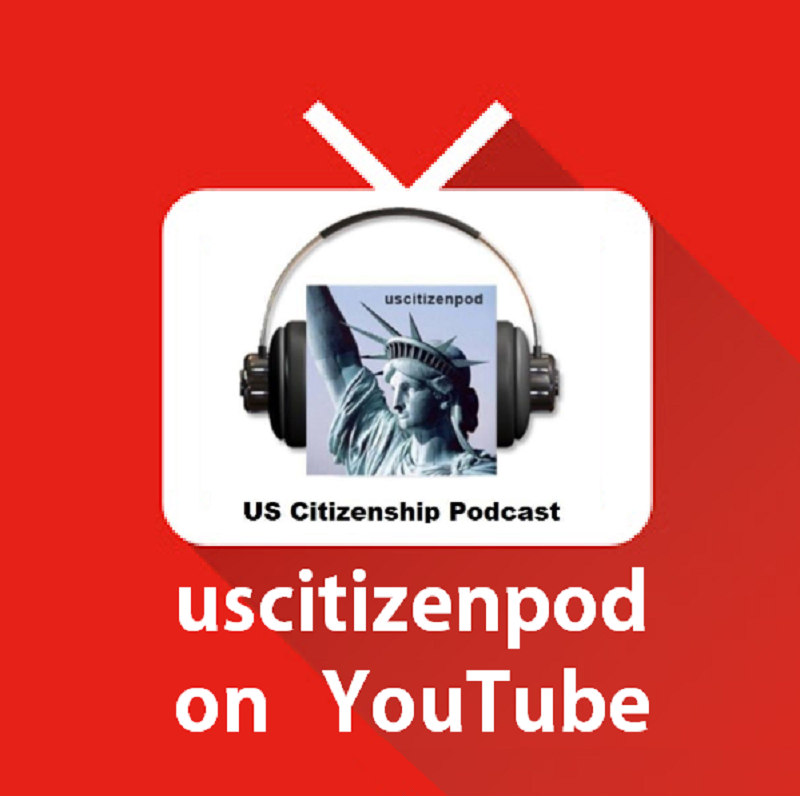 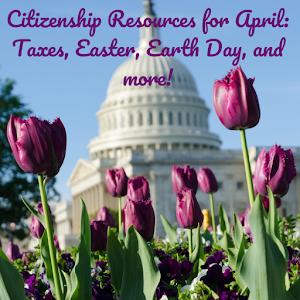 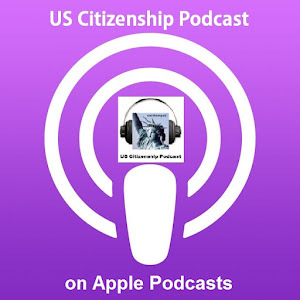 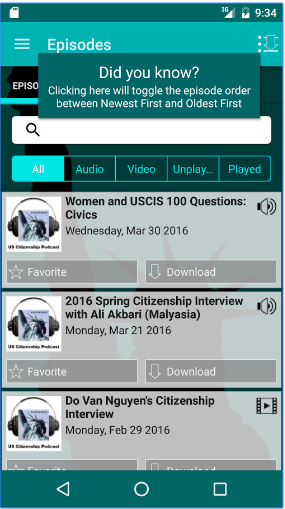 USCIS The Legislative Branch: USCIS 100: 13, 16, 17, 18, 19, 20, 21, 22, 23, 24, 25, 31, and 47. 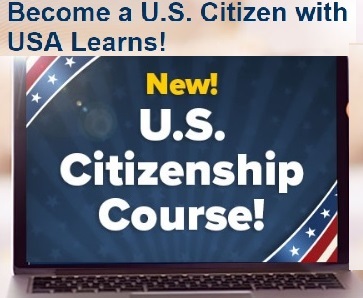 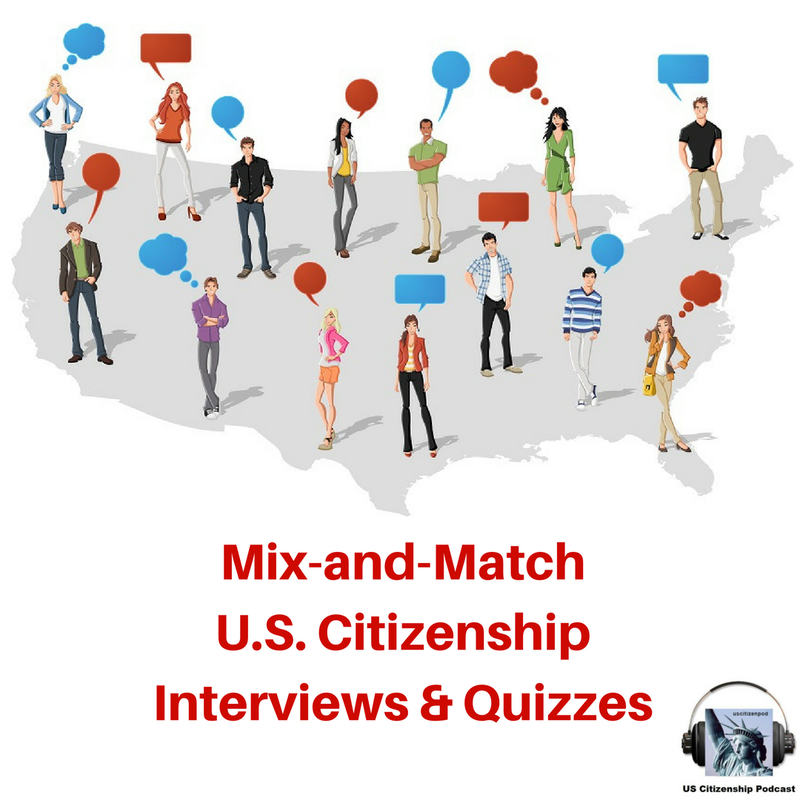 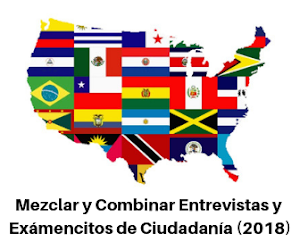 Next class 11/02/15: USCIS The Executive Branch: USCIS 100: 13, 15, 26, 27, 28, 29, 30, 31, 32, 33, 34, 35, 36, 45, and 46. 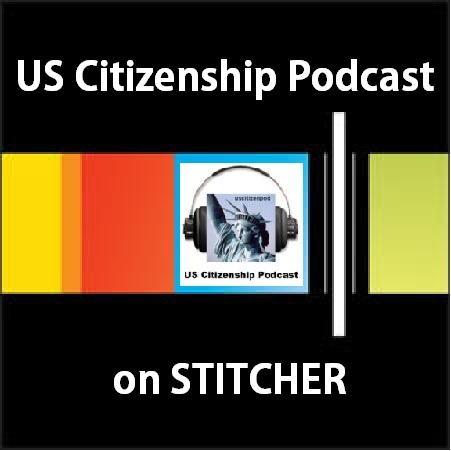 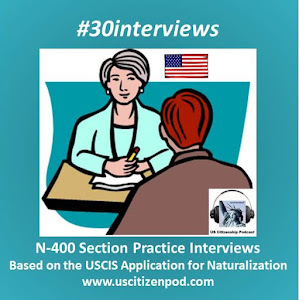 11/09/15: USCIS The Judicial Branch: USCIS 100: 12, 13, 37, 38, 39, 40, and 66. For earlier classes, please see our new page: Citizenship at the Library and look for Milpitas Library (classes listed according to date).